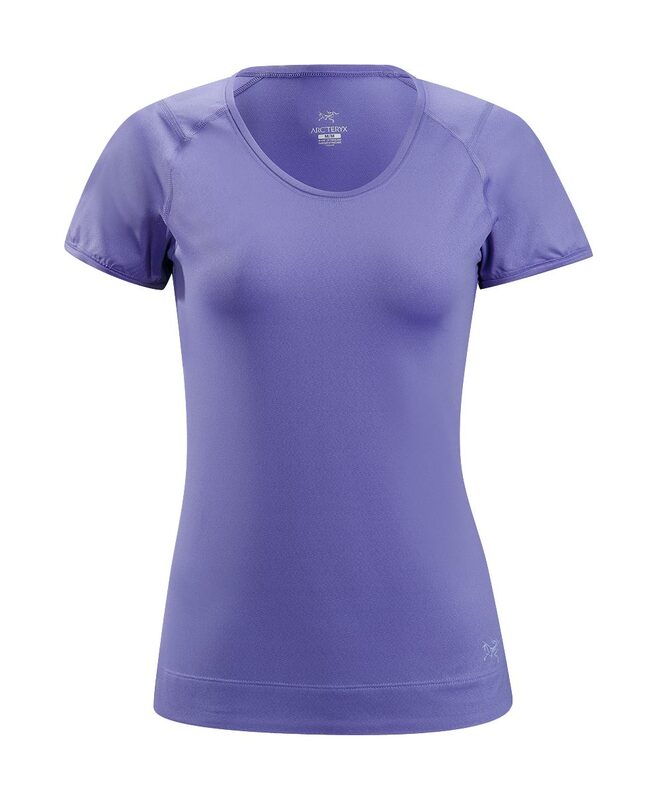 Arcteryx Lupine Mentum Tee SS | Arc'teryx Women Online Sale! Running This simply designed short-sleeve T-shirt made of a cool, texturized pointelle knit that is moisture-wicking, stretchy, breathable, and versatile. The smooth textured outer face fabric makes for easy layering over top, and flat-locked seams reduce chafing. Short sleeves Stretch Pointelle Jersey Knit Machine wash in cold water.